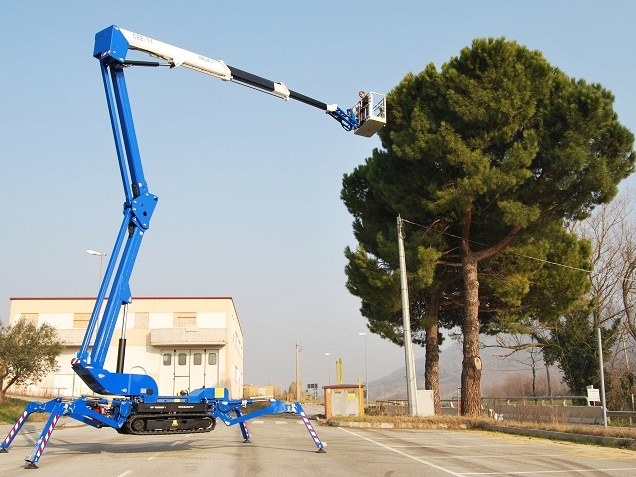 The Bluelift is the perfect solution when you have surface pressure restrictions, limited access and need moderate work height. 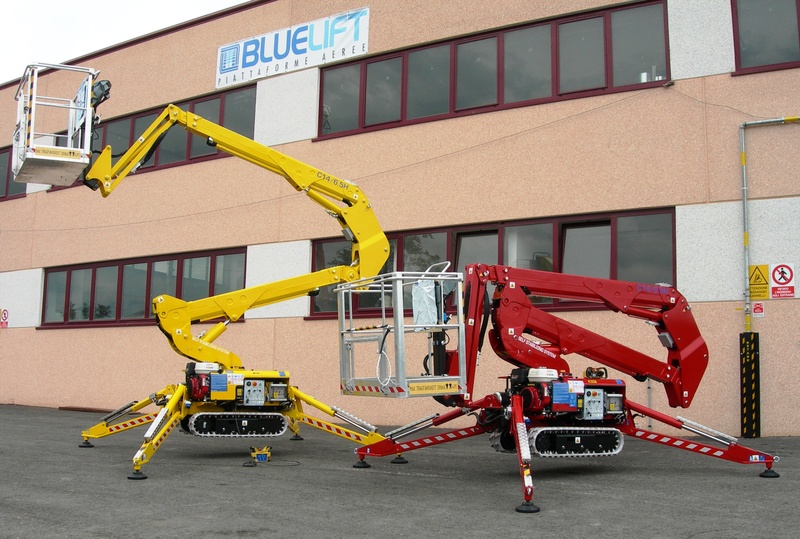 The Bluelift is the ONLY compact lift in its class with both lithium batteries and combustion engine. 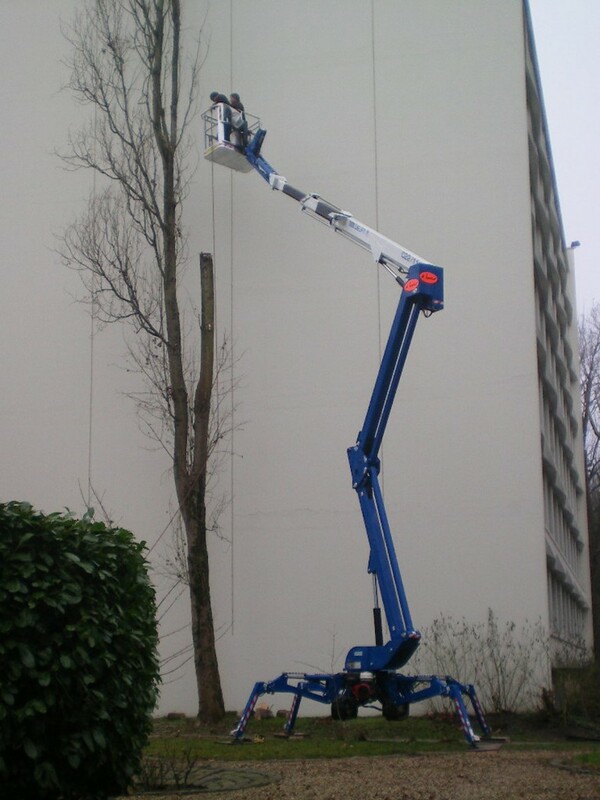 For indoor applications the lithium battery option functions at 100% speed of gas engine whereas machines running on 110V only function at approximately 40%. 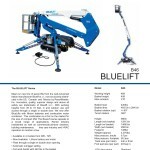 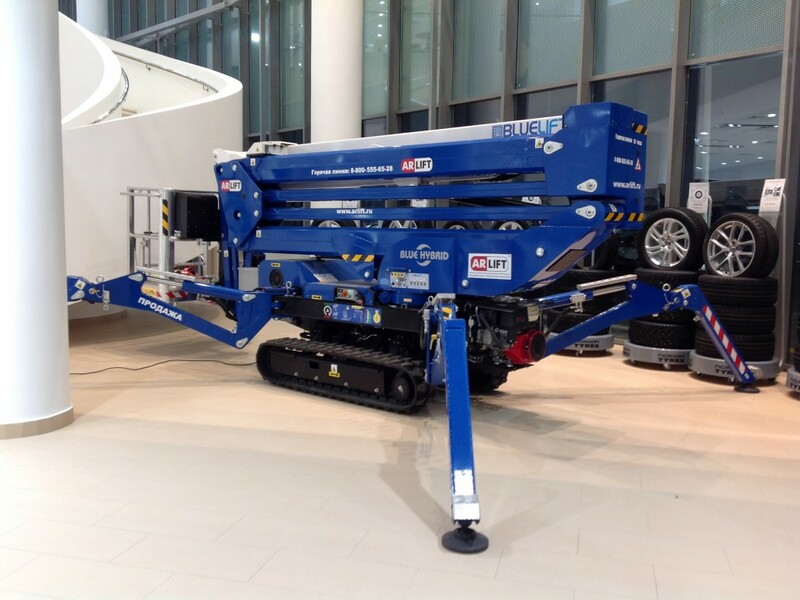 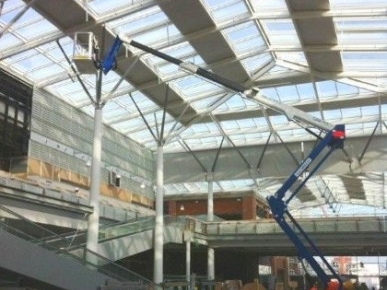 The Bluelift is also the smallest compact lift in it's class making it perfect for tight indoor and outdoor applications. 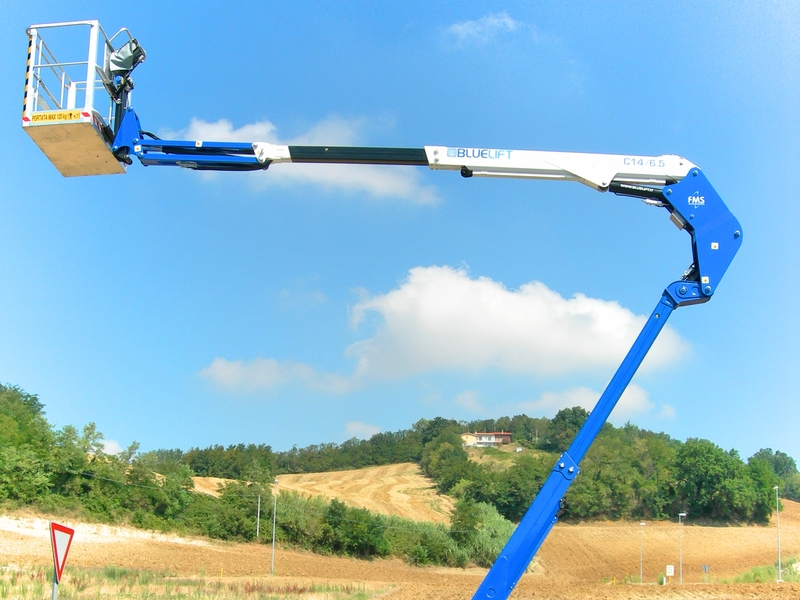 The Bluelift is ideal for many different types of construction projects and is ideal to have in your rental fleet. 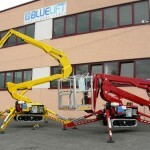 Having a Bluelift enables you to offer your customers solutions in many types of compact situations. 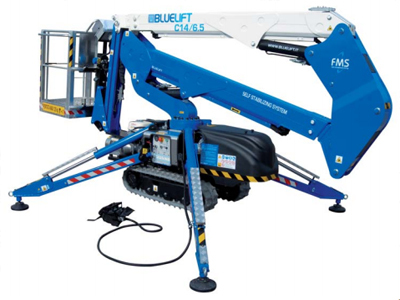 From installing light fixtures or HVAC components to doing repairs on a residential home, the Bluelift can get places no other piece of equipment can and will yield amazing return on investment. 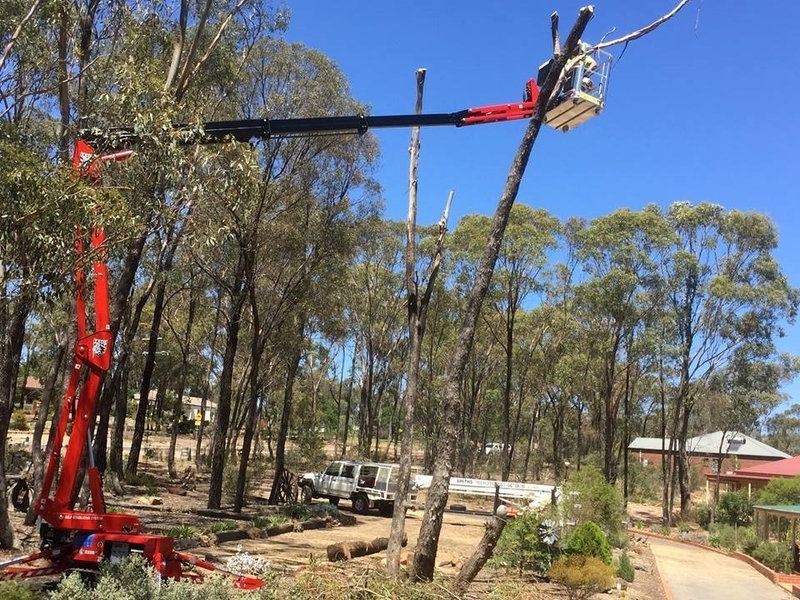 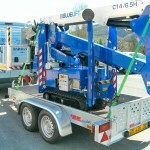 Having a Bluelift in the tree care industry will give you advantages that very few other companies have. 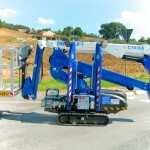 The Bluelift can replace bucket trucks and grow business opportunities as it can access areas through a single gate and set up around otherwise impossible areas such as: golf courses, walkways, courtyards, decks, pools, amusement park attractions, gardens and other areas with limited access or surface pressure concerns. 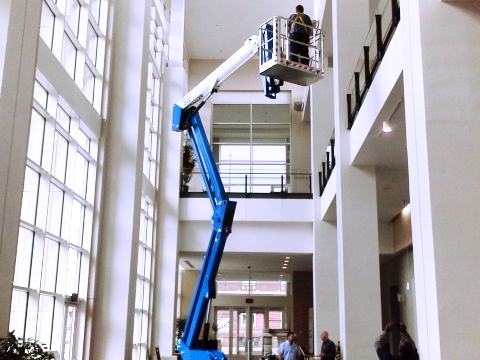 The Bluelift makes it easy to maintain buildings from changing light bulbs to hanging Christmas decorations and everything in between. 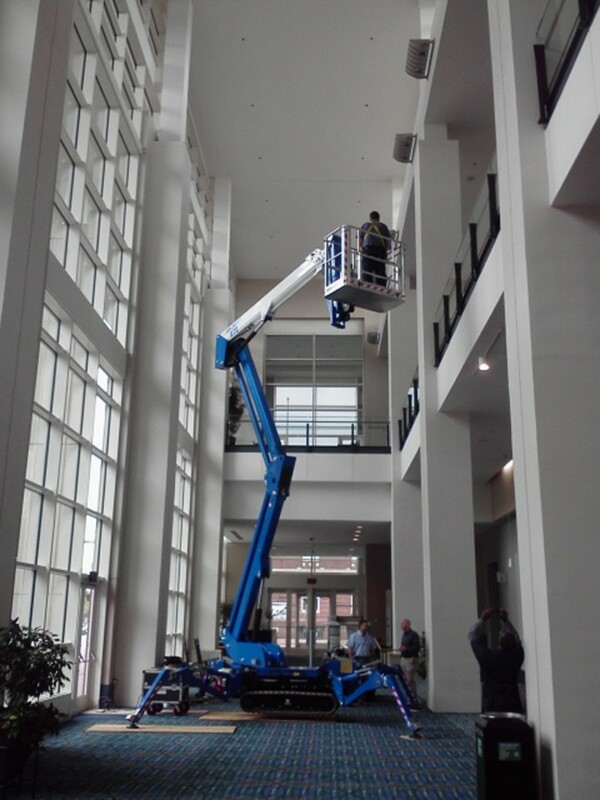 Common types of facilities the Bluelift can be found in: stadiums, convention centers, performing arts facilities, museums, airports, colleges, churches, casinos, hotels, aquariums, amusement parks, malls, corporate headquarters and many more. 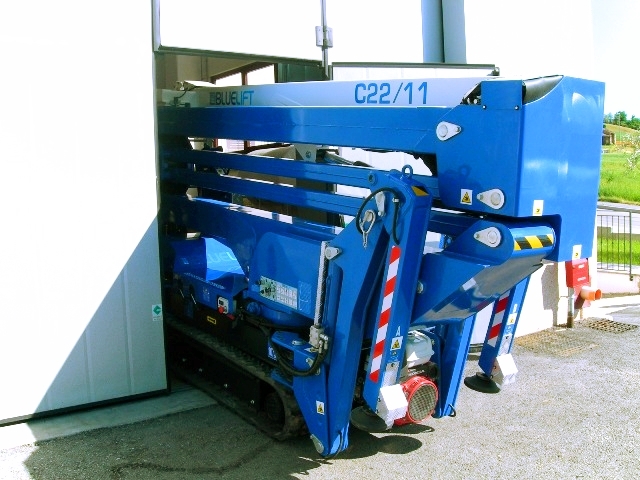 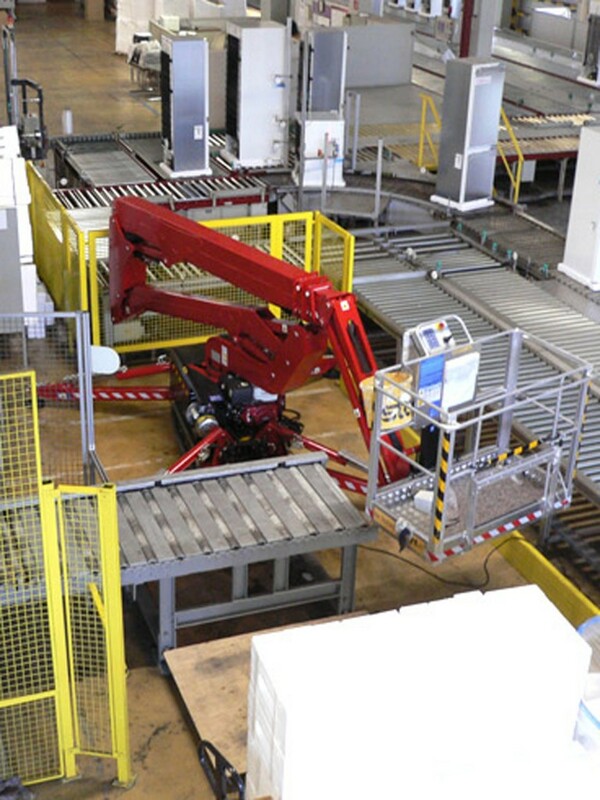 From warehouses to power plants the Bluelift is your solution when you need moderate work height combined with limited space to maneuver equipment in. 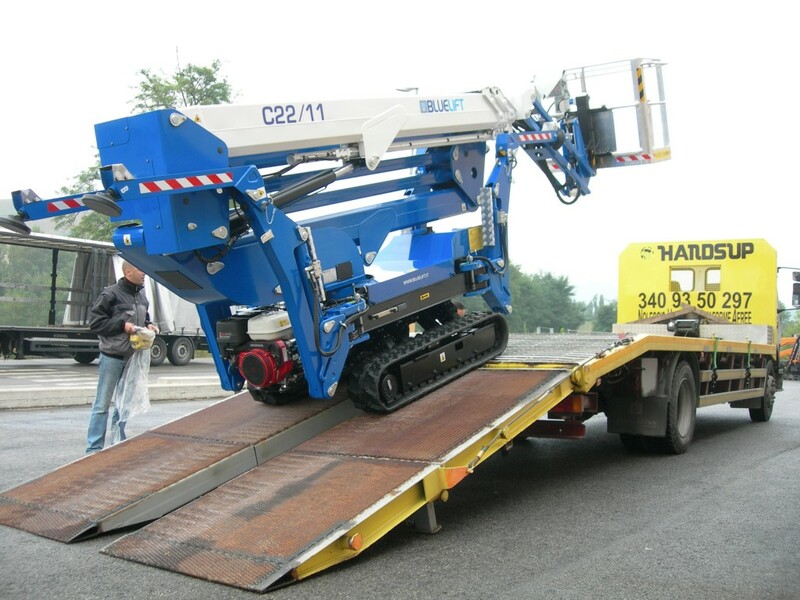 The Bluelift is ideal for many industrial applications including exterior use when low surface pressure requirements or the need to set up on uneven ground occur. 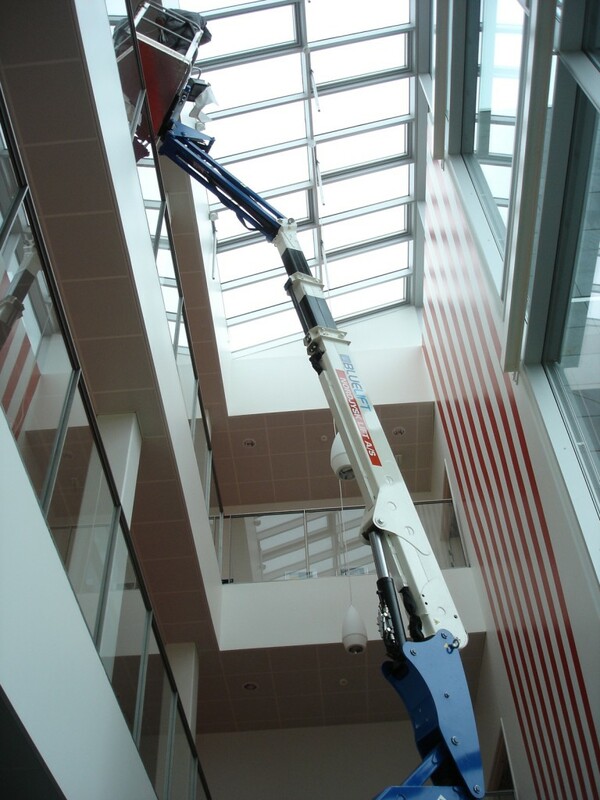 The Bluelift is the perfect solution for all types of window cleaning whether it be interior work on high rise buildings, large atriums, courtyards or exterior window washing. 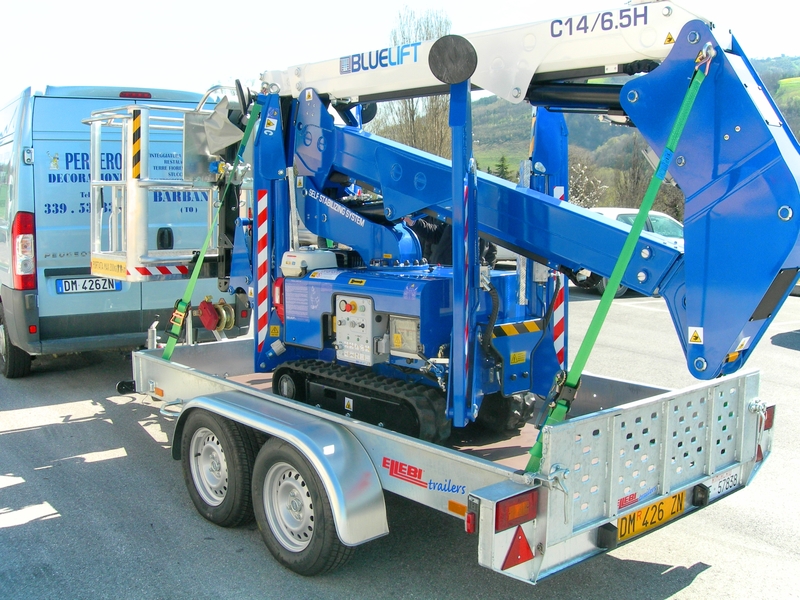 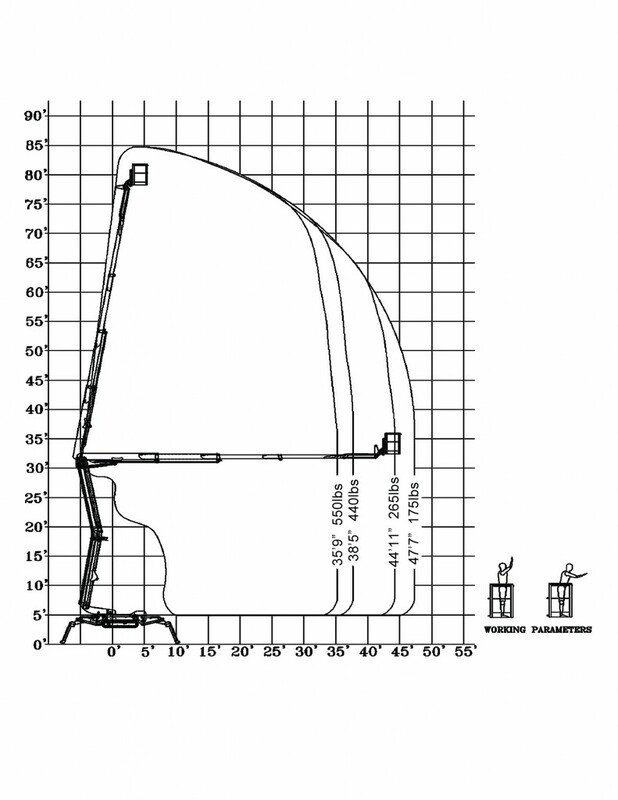 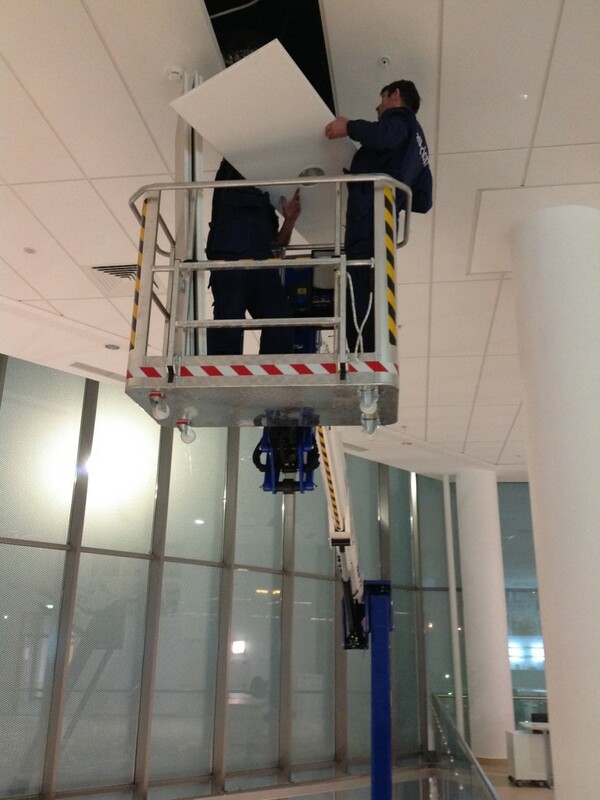 The Bluelift has extremely light surface pressure and can travel through standard single doors. 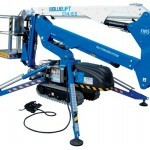 It can also set up on uneven surfaces making set-up outside a breeze. 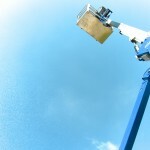 It's time to cut the cord! 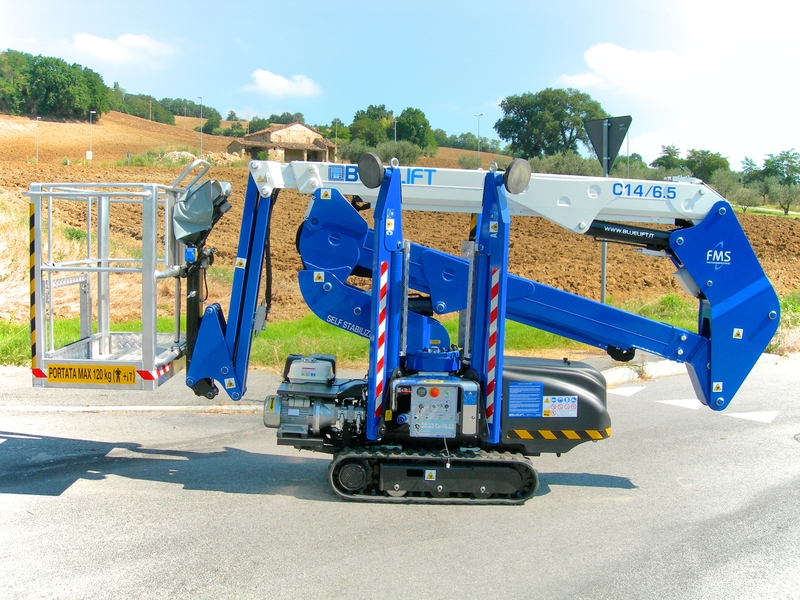 The Bluelift is the first compact lift in its class to offer both lithium batteries and combustion engine on board. 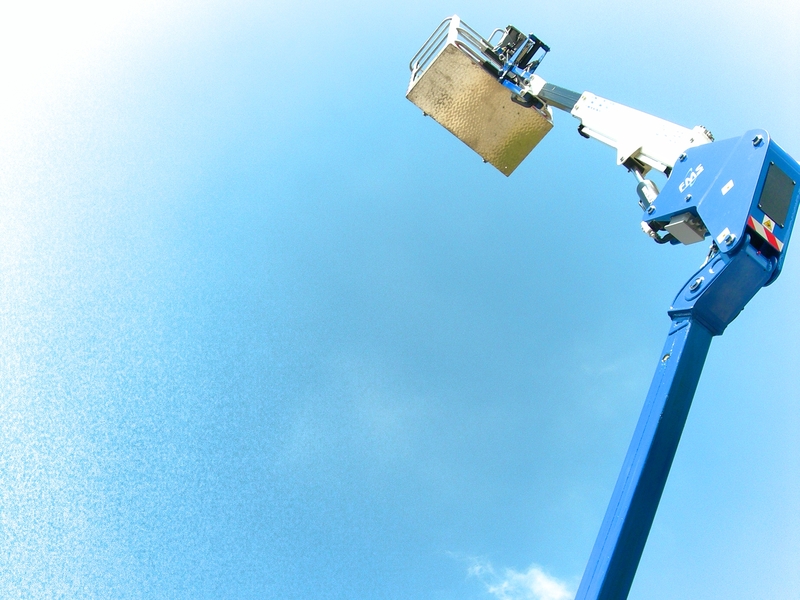 You no longer need to plug in your electric compact lift into a 110V outlet which means no more slow speeds, no more extension cords and no more frustration. 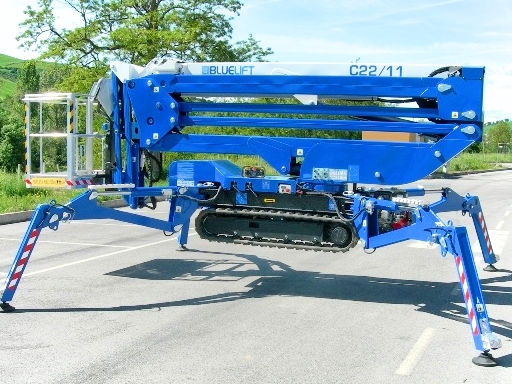 The lithium battery hybrid option is not available on the B39.